Summer is coming, so put down the barbell and get back to milestone bodyweight wods that you can take outside! We all know them, we all love them. The benchmark girls. These bodyweight WODs can be done without any equipment – It´s just you and your body. 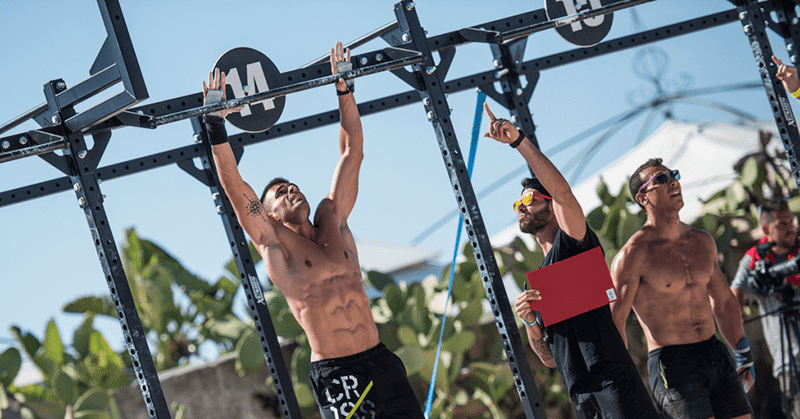 You only need a bar or branch for Pull Ups, which is easy to find at any keep-fit trail or park, so these are perfect WODs for completing outside. At first glance, these seem to be easy because they only consist of body weight exercises, but everyone who has tried them before knows that this is a lie. Go hard and they will push you to your limits! WHY ARE THEY NAMED AFTER GIRLS? Pull Ups: Find a bar or a branch and you’re all set! If you want to scale this bodyweight WOD, replace Double Unders with Singles.